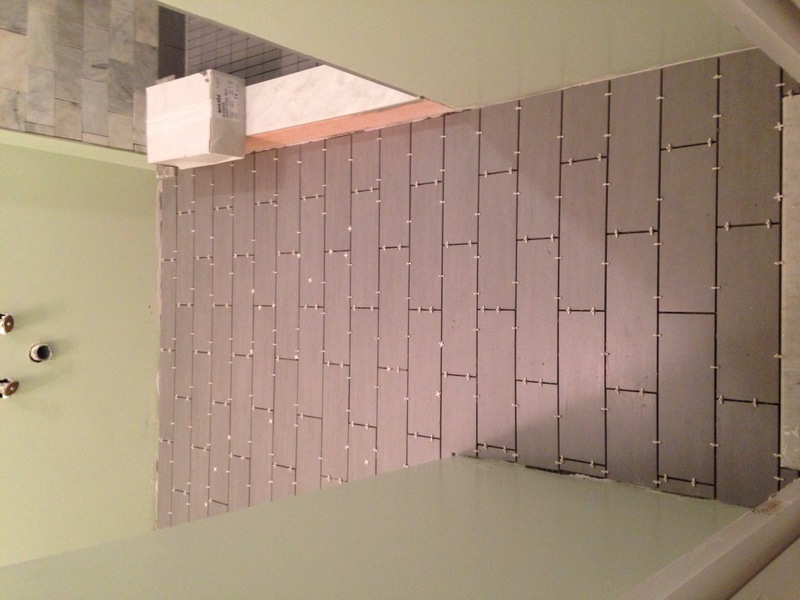 A 3AM celebration, for the bathroom tile is complete. Also wall paint. 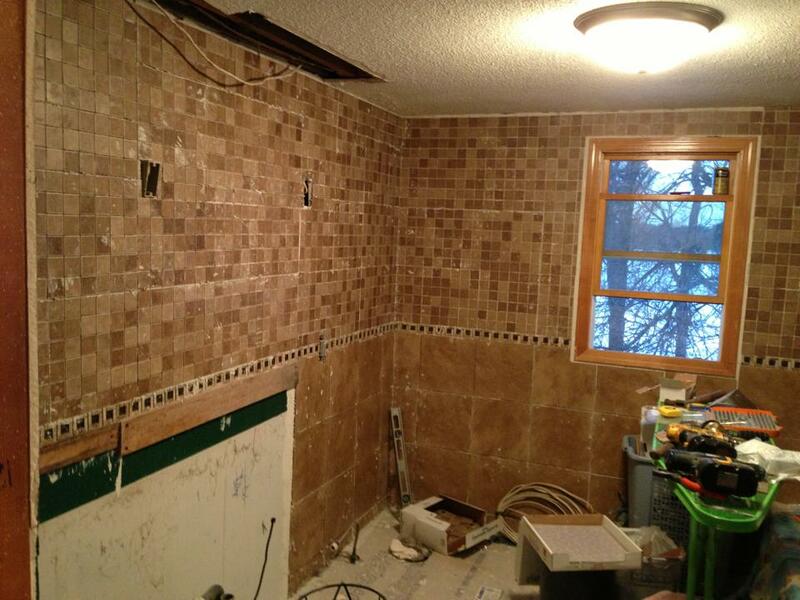 → Can now proudly say we’ve done our own bathroom reno. ← And I tiled a whole floor by myself. Boss lady. Tiled walls whoooaaaaaa that’s intense! I spent a looooot of time getting tile ideas and then going to the store a bunch of times to see things in person. It’s the one useful thing I’ve used Pinterest for!